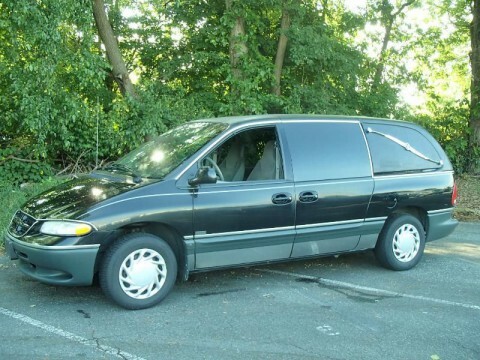 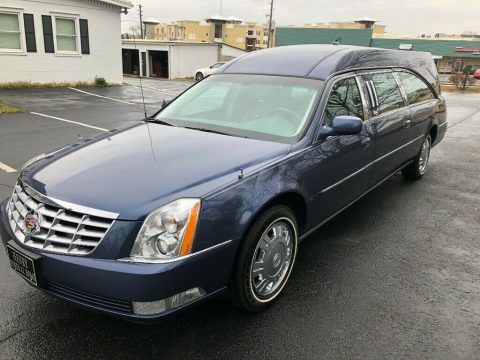 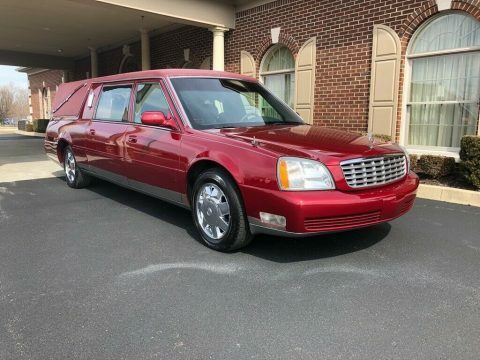 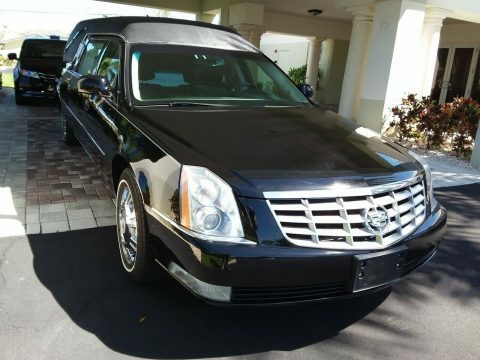 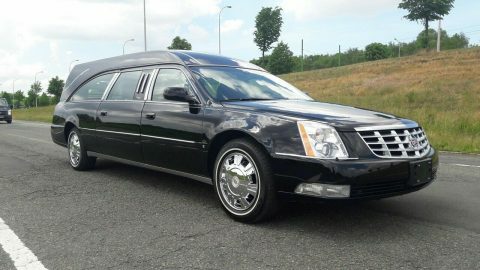 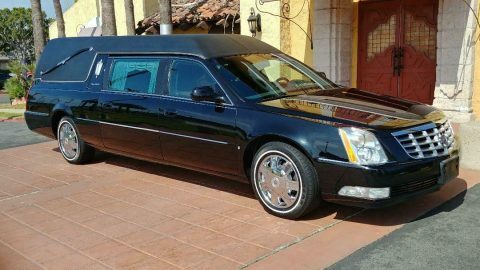 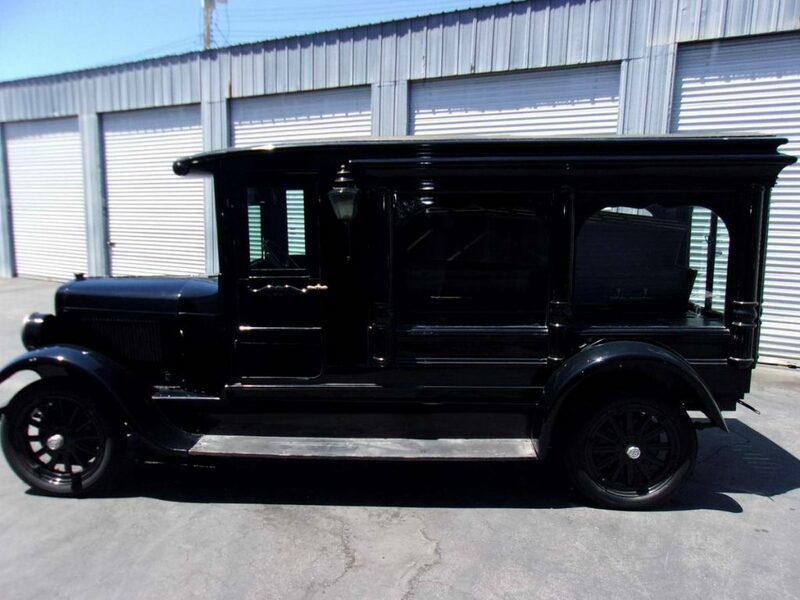 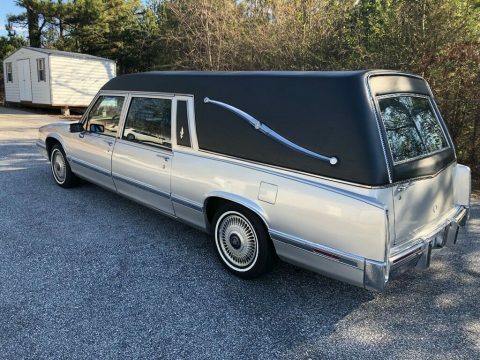 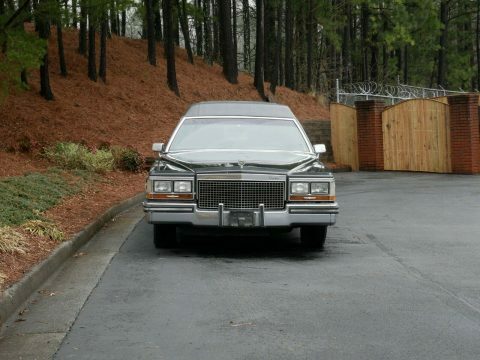 Former Chicago mafia hearse,as story goes. 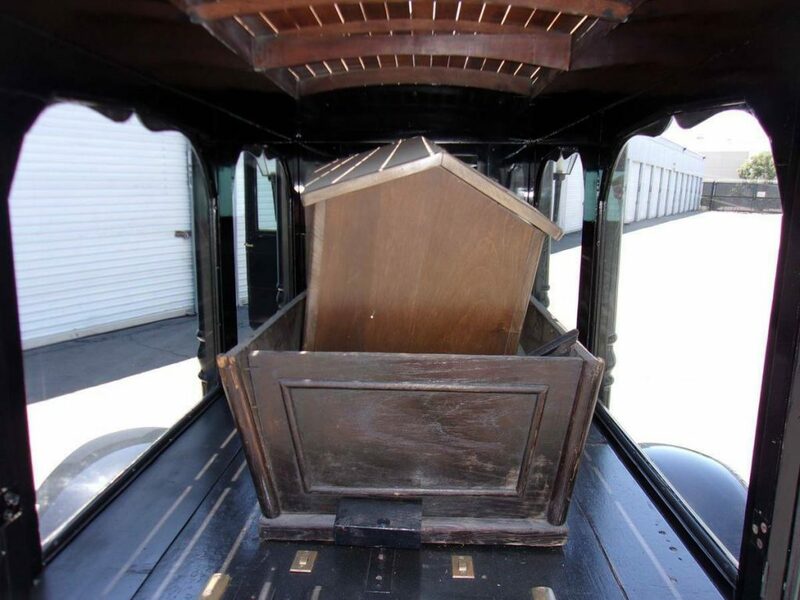 Its very clean .no rust .Its complete w/ 2 old Caskets. 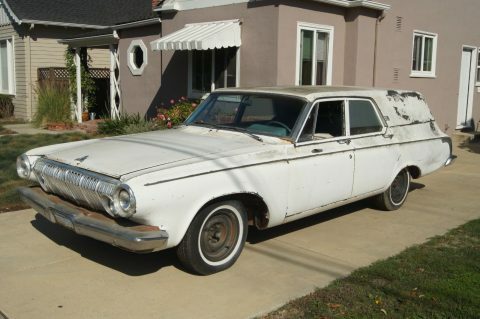 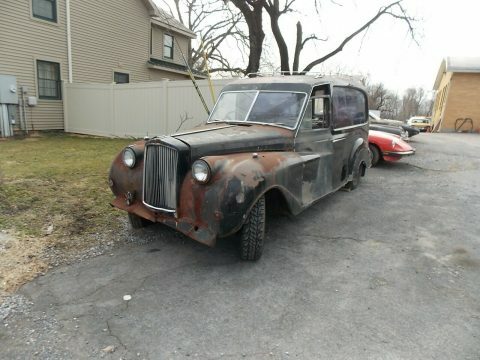 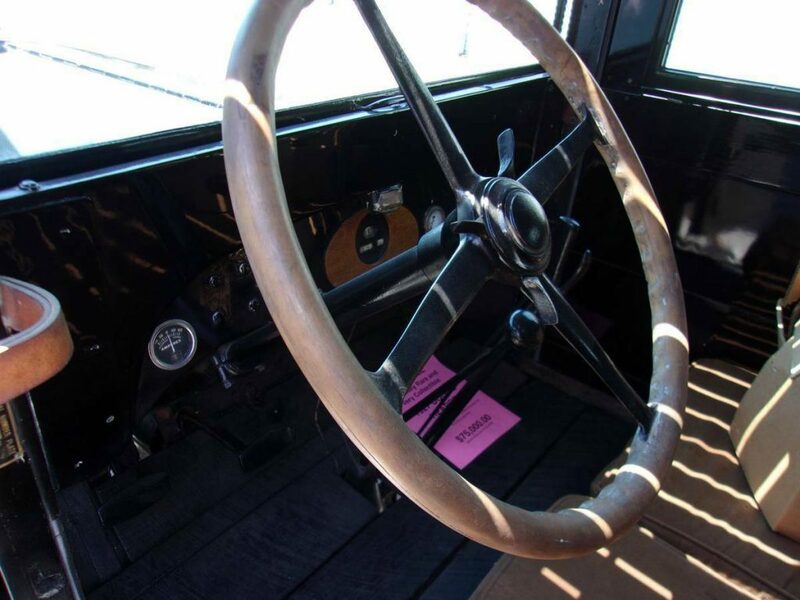 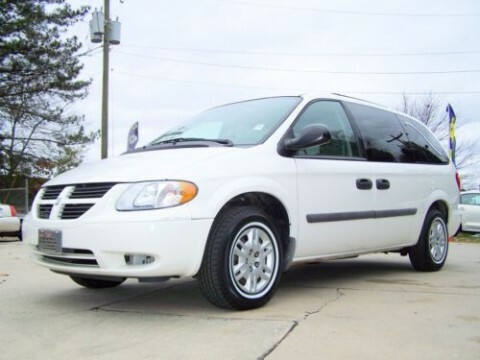 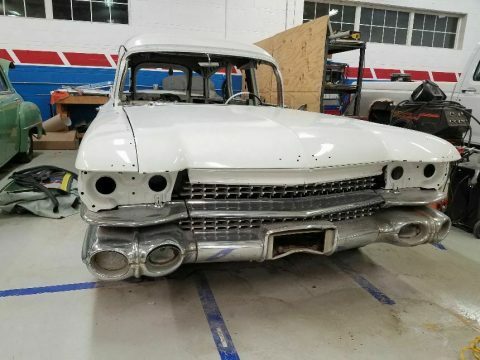 Was restored to run,been sitting now for @5-10 years.Maybe Lansing Body Works.Possible Dodge truck chassis.Gas tank under seat,Engine turns and complete.I have original curtains. 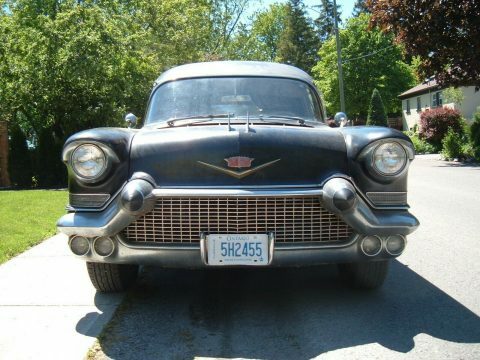 The restoration is frame on painted and freshened motor.Has single stage black paint in very good shape. 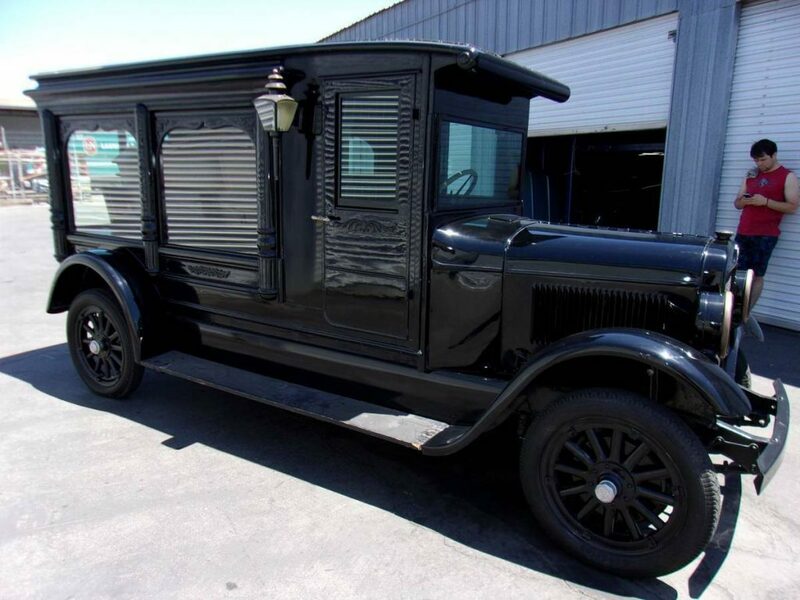 Has original wood,glass,roof,and candle lights.Very unique piece of history.